Comes in variety of shapes and sizes. 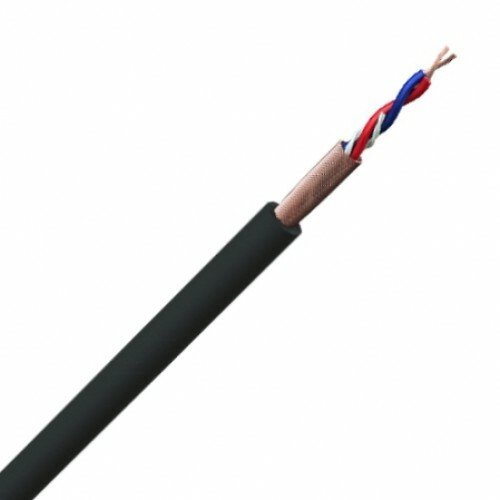 Very flexible even at low temperatures due to the use of a special insulation and highly flexible cotton fillers to maintain constant capacitance and avoid noise when the cable flexes. 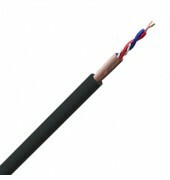 The spiral copper shield or braid offers excellent screening while remaining flexible and providing mechanical support.